The Impression Obsession team is showcasing some new images being introduced this week at CHA! You can visit the I.O. Blog each day this week for links to the previews. Be sure to leave a comment on the I.O. Blog and each designer's posts throughout the week for a chance to win a $25 gift certificate daily from Impression Obsession! 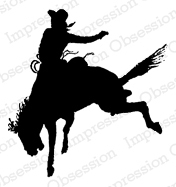 Another collection released at this show is a fun mix of cowboy and western images. Thanks to Ellen for taking this picture in the booth at CHA! Here are a few samples - these again are so fun and versatile, and work so well with the grunge and collage images released earlier this summer. Love the shine of Brilliance Copper ink over the acrylic paint. Finally, a grunge stenciled background using stamps, Fluid Chalk and Brilliance inks, acrylic paints, and spray paints. 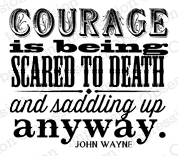 This is another chalkboard-inspired image and favorite John Wayne quote. The star was embossed into the painted panel using a Quickutz die. I used the Chicken Wire Cover-a-Card stamp and also French Ledger, which I am pretty sure has NEVER been put away, ever. I used a Quickutz Star die to indent my cardstock without cutting through - I just wanted the impression of the star there. Be sure to check out these other designers' blogs for inspiration - and THANK YOU for all your wonderful and encouraging comments this week! Wow!!! These are all fantastic!!! You all are making it hard to choose a favorite new stamp!! I love the sentiments in this stamp set and love the backgrounds you created. I love all the detail on your cards. The new masculine stamps are perfect for that hard to make card! Thanks for an inspiring blog hop week! Three awesome cards! Your watercolored card is a masterpiece. Just perfect for male cards. Nice work. three more awesome cards that are all so creative. Gorgeous cards! I absolutely love the first sentiment! Love the watercolor too! The second sentiment is also a good one! Beautiful BG on both cards! Cute man cards and I love these stamps! Love the watercoloring on the card with the two horses. Beautiful! 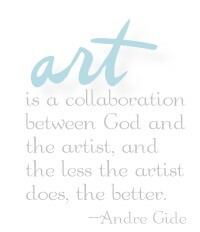 You're not just a crafter, you're definitely an artist. Dinah, I think you are an over-achiever! All of these creations are marvelous. I like all the mixed mediaas and so many wonderful ideas. 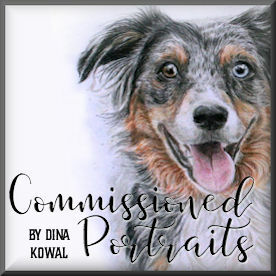 I am going to have to go out and buy some products and try mixing it up.....if only I can get something to look a little bit like this. Great set of cards, I just love the sentiment on that first one! Great assortment of guy cards! 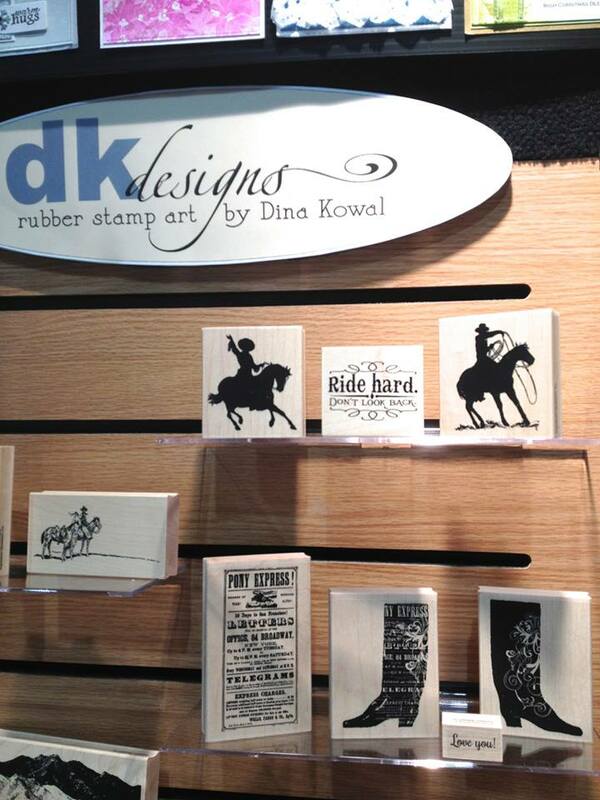 What a great collection of western themed stamps...perfect for all the boys! Your cards are beautiful...great different looks and techniques. We are spoilt... 3 fantastic cards! I cannot believe how beautiful the Woodgrain and Chicken Wire background is. Great work. I love your style. Your watercolouring is beautiful. Beautiful cards. Great sentiments. Love the masculine stamps. I have such a difficult time creating masculine cards;these stamps are going to make it much easier for me. Awesome cards. Great sayings stamps. Very intriguing idea to use the star die to make an impression, but not cut through. I'll have to experiment with that. 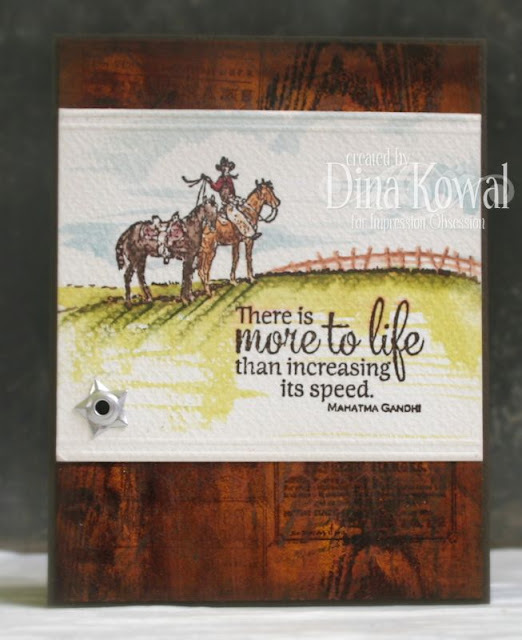 Love the Cowboy stamps and sayings. John Wayne knows his stuff I think. Awesome, Loving these western cards. My dad is the last of the old time cowboys. Love these western images and the phrase - awesome bunch of cards!!! 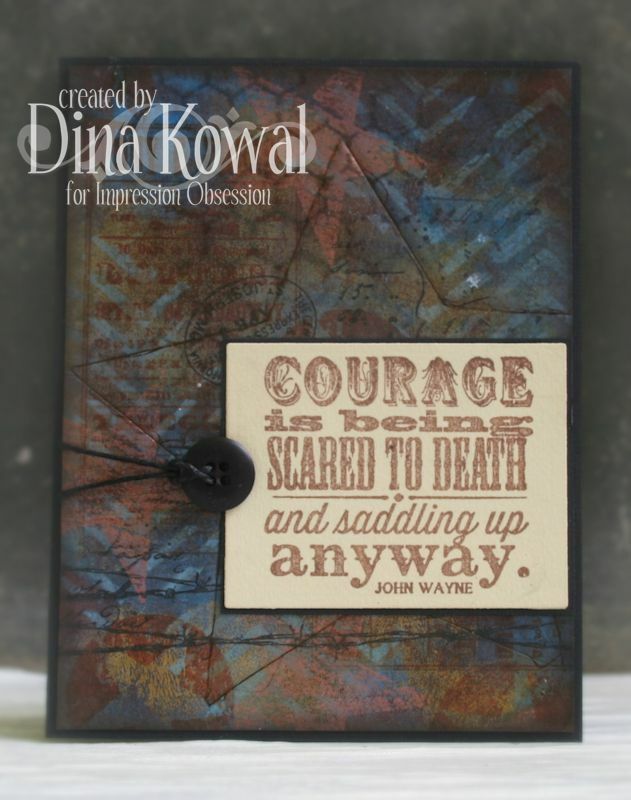 Dina, these are all such inspiring cards including the sentiments. I esp love the one with the hill, their shadows streaming away from the setting sun. Beautiful. I love this card and the sentiments for this set. Love today's cards. Always looking for masculine cards. What a thrill to see all your beautiful stamps at CHA! Your aged woodgrain card is especially amazing. What a great variety of western-themed cards. I really enjoyed your watercoloring on the 2nd card. LOVE all these wonderful masculine cards! These stamps and sentiments are just so perfect! Fabulous cards Dina. I really like the sentiment stamps, especially the one by Gandhi. All of your cards are wonderful today!! I love the last one, that background looks awesome, I love how the star stamps show up in your closeup picture. Also really like your new stamps in the second card, the horse scene and the verse stamp! Thanks for sharing. Your cards are wonderful. Love the stamps. you have such style Dina - love your cards. 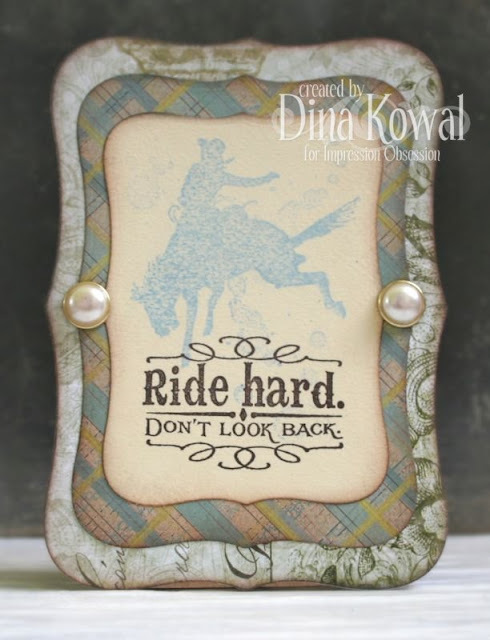 I love the sentiments that are featured on your fabulous cards. They speak to me. I can't pick a favorite stamp! I have to have them ALL!!! These are wonderful! Great stamps, great cards. Makes making cards for males easy. Yay I will be ready for Rodeo next Spring. Thanks you all. They are perfect for Rodeo next Spring, I love them cowboys! Stars, grunge, and your talent for media combos! Wow! Thanks for sharing.